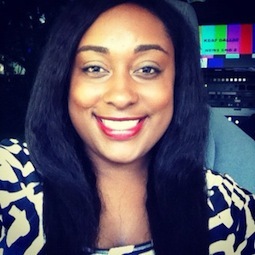 CW33 reporter Giselle Phelps resigned from the Dallas-based station Friday, continuing the latest exodus of on-camera staffers. Phelps confirmed her departure Saturday. "That's really all I want to say at this point, other than to say I appreciate the opportunities I received at CW33," she said in a telephone interview. Phelps joined the station in March 2010 and had been without a contract since March of this year, she also confirmed. So she will not be shackled by a "non-compete" clause and is free to be an on-camera reporter for other stations in the D-FW market. Her bio already has been removed from the station's website. As previously reported, veteran meteorologist Bob Goosmann and sports anchor/reporter Chase Williams also recently decided to cut ties with CW33.